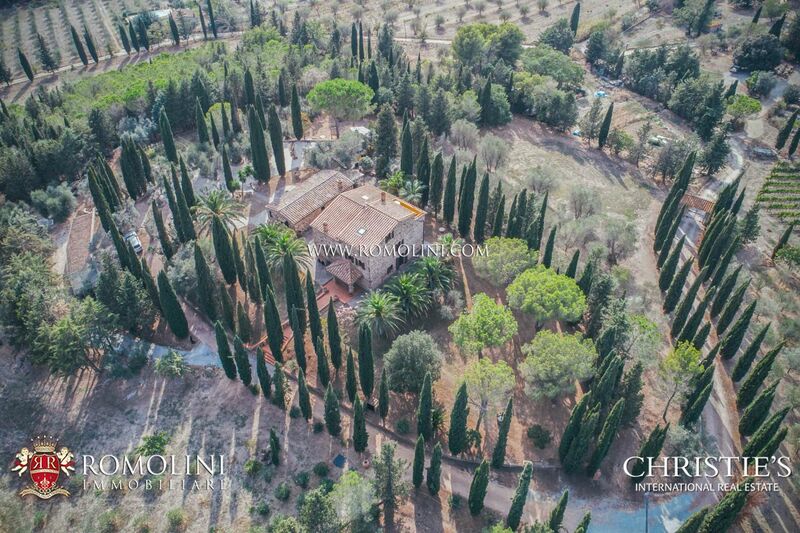 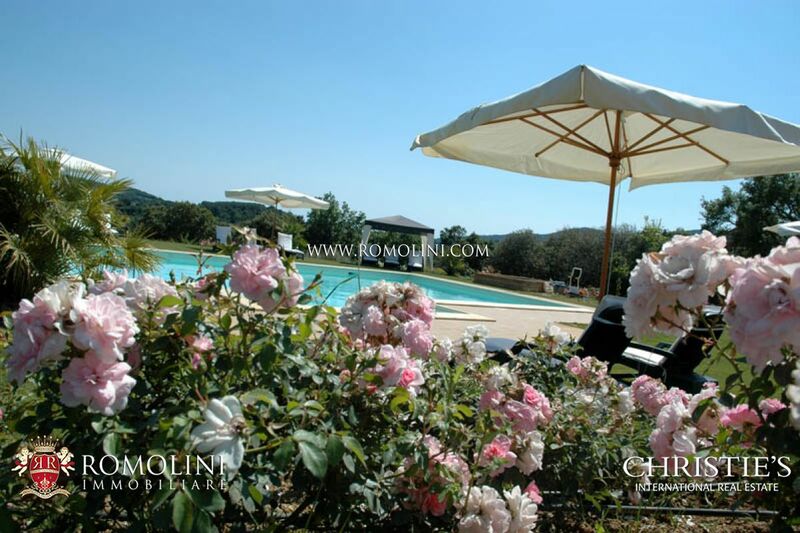 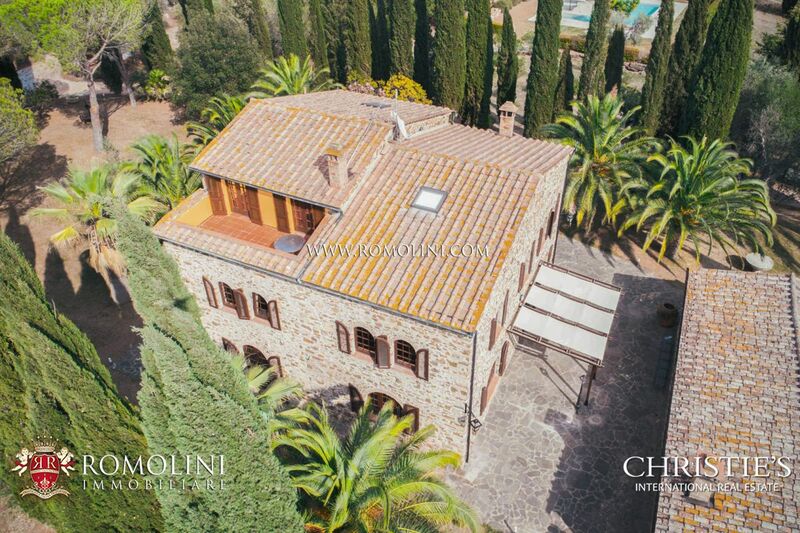 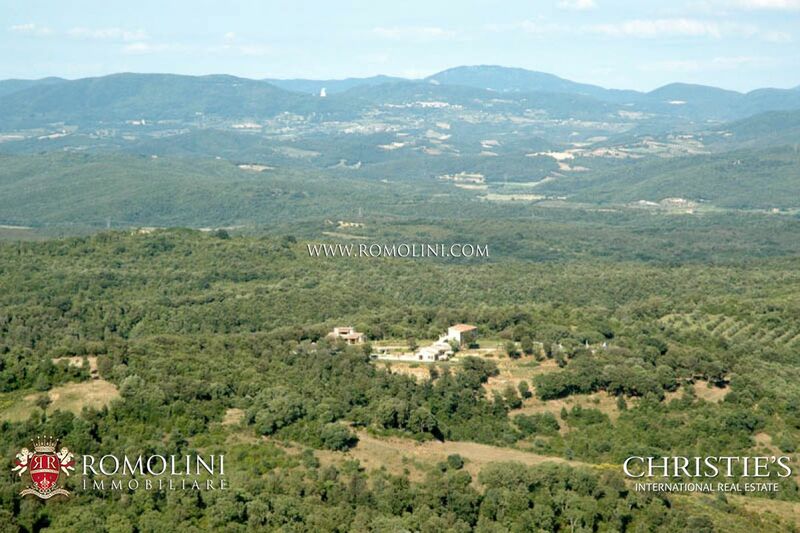 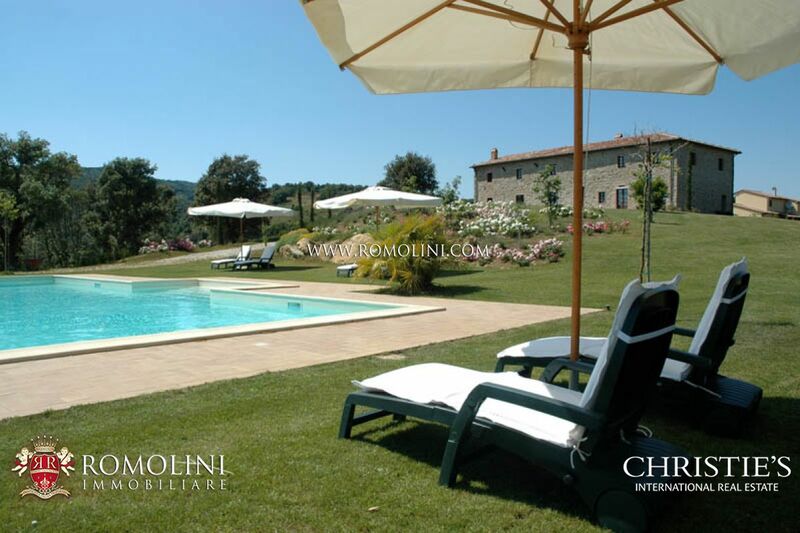 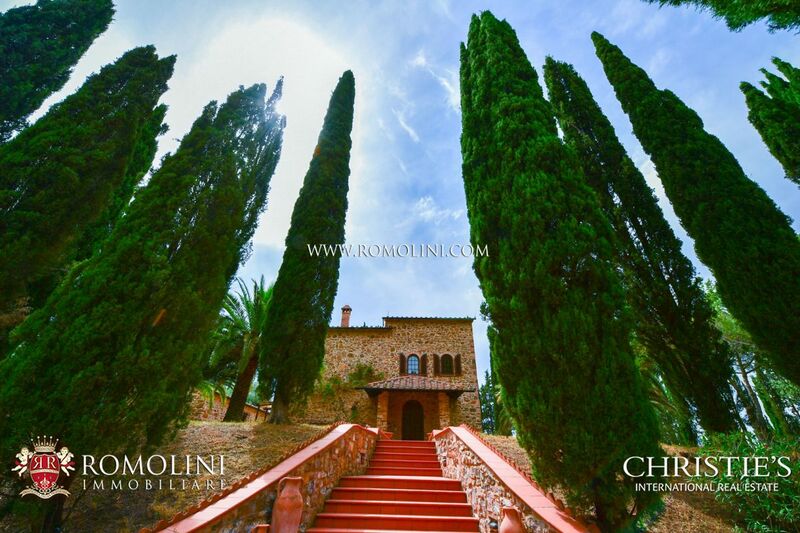 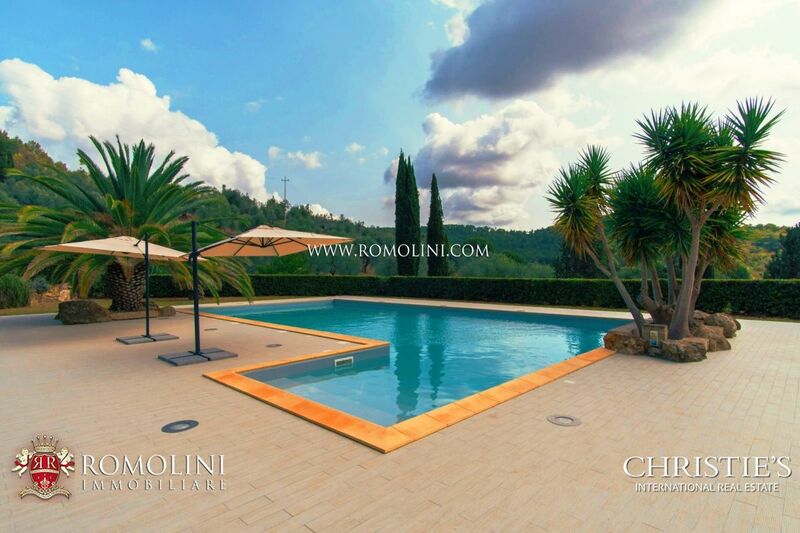 In a hilly and panoramic position not far from the medieval town of Suvereto, this 10-hectare estate hosts a nice hamlet with a pool and a 900-tree olive grove. 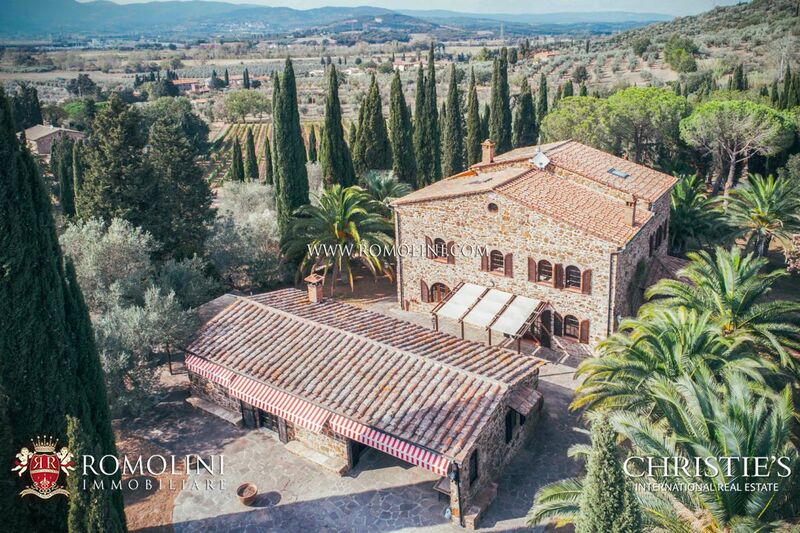 The buildings have been carefully restored and their convenient location allows easily using them as a starting point for a B&B with easy access to the sea and the historic centers of Tuscany. 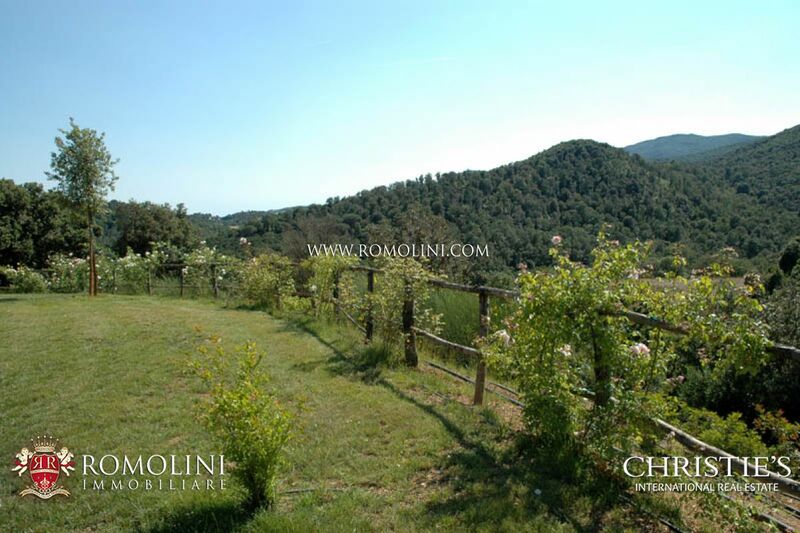 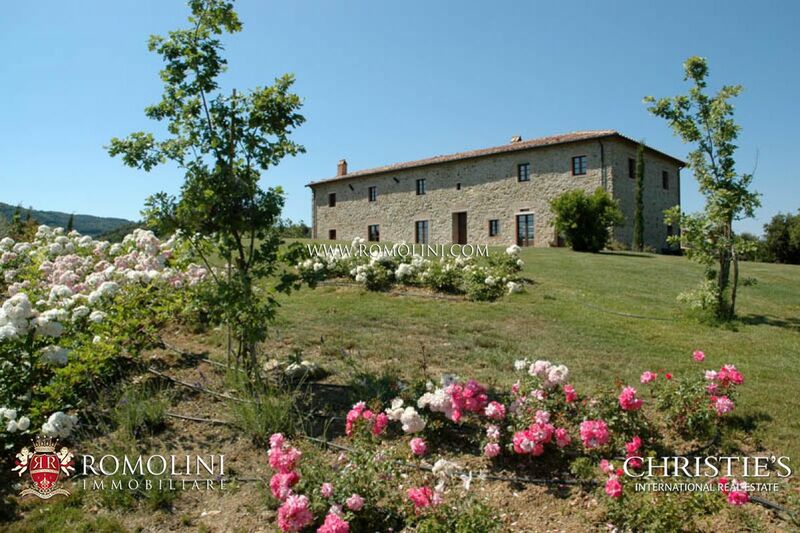 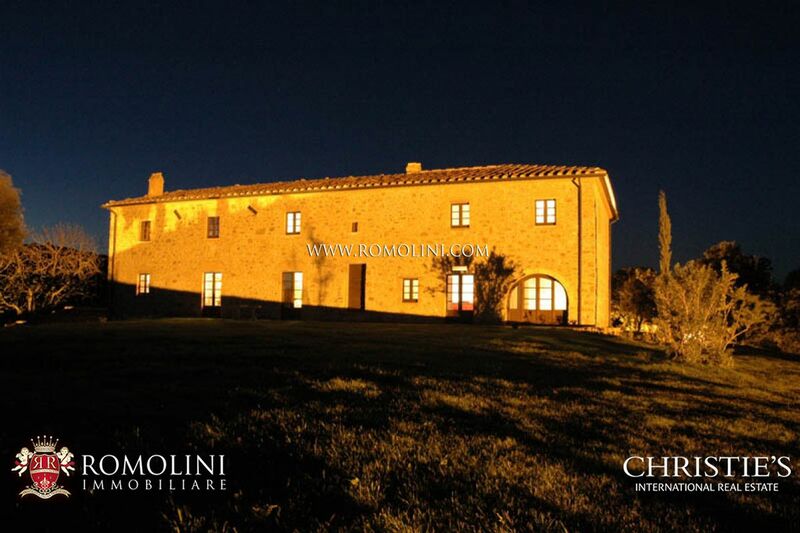 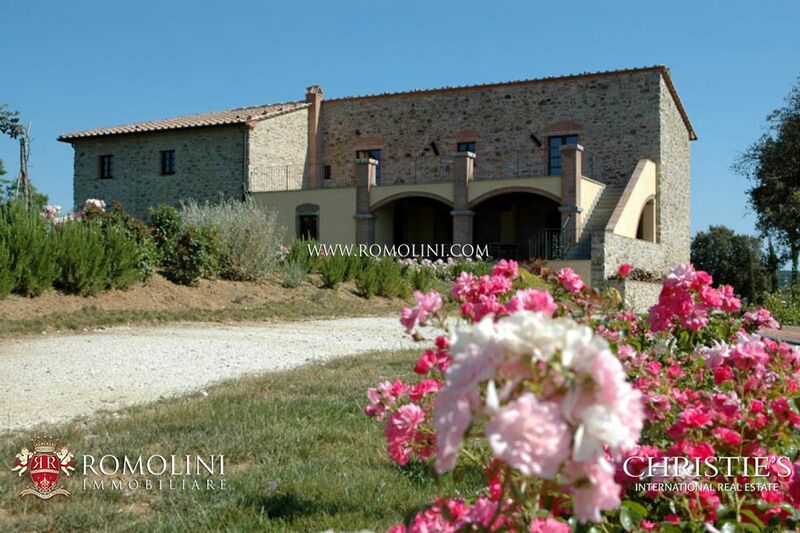 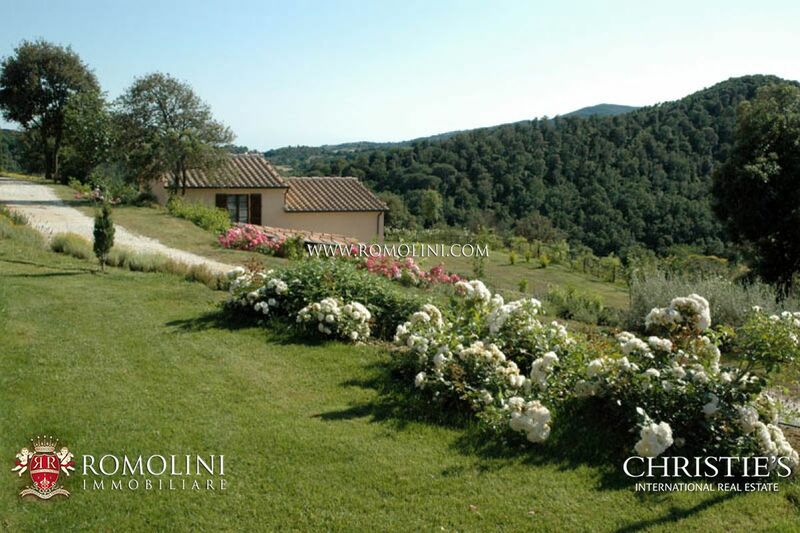 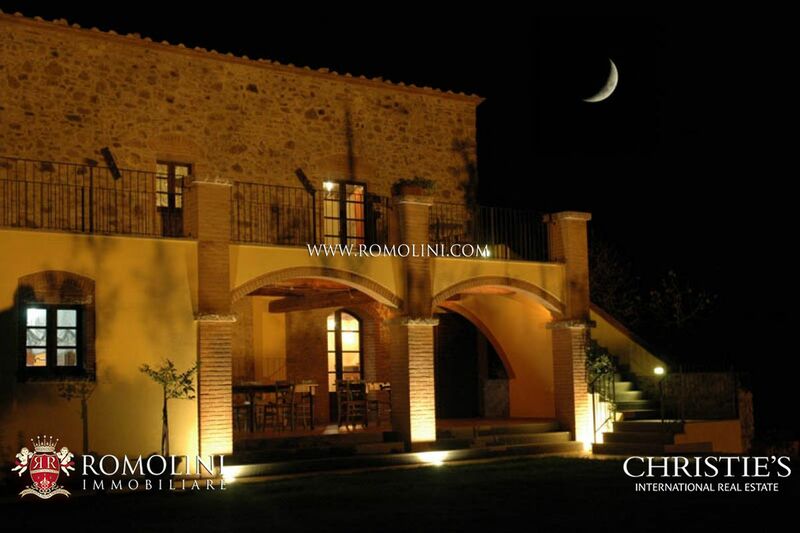 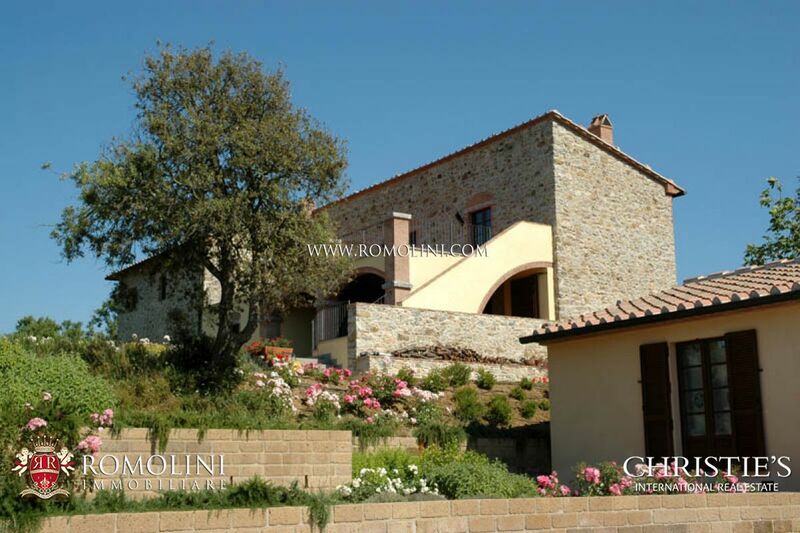 In the municipality of Suvereto, 20 km from the sea and 250 m above sea level, on an extreme fascinating hilly site, between the green of woods and on a very panoramic position we find this gorgeous real estate, composed of a farmhouse dating back to 1800.The property develops on a surface of 100 hectares of land partially crops and partially wood.